I read a lot of articles about Disneyland...probably too many, if that's possible. A lot of these are called something like "30 Things You Never Knew You Could Do At Disneyland." And, I'm always intrigued. So, on my next trip to the parks, I ask about some...or try some out. And some are totally true! And others just aren't so, at least not anymore. 1. If you are with Woody and you yell "Andy's coming!" he'll drop to the ground. Fiction! I was so bummed to research and learn that this just isn't so. 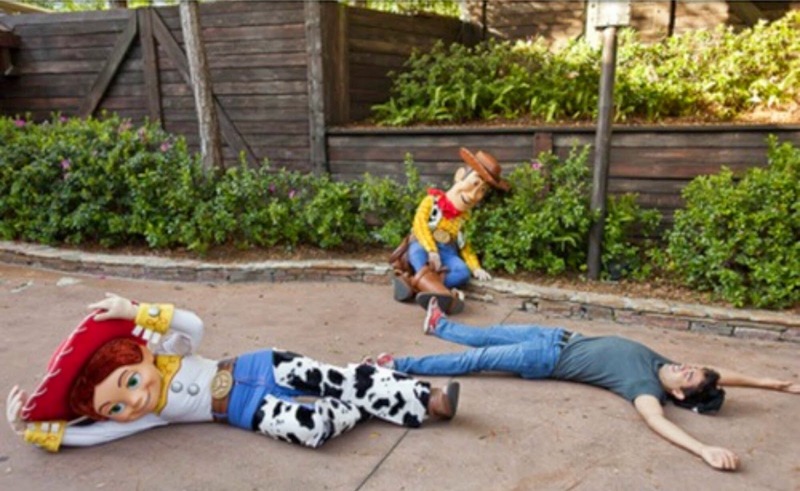 It used to be true, but there is too much of a risk with characters injuring themselves or a park guest when they fall. Sorry. 2. You can ask for a map of the Jungle Cruise tour. Fact! I asked, I received, I framed! Note that they print a limited number of maps at a time and don't always have these in stock. If you'd like one, ask the cast members who help you out of the boat at the end of the ride. Maps are stored by the exit. 3. 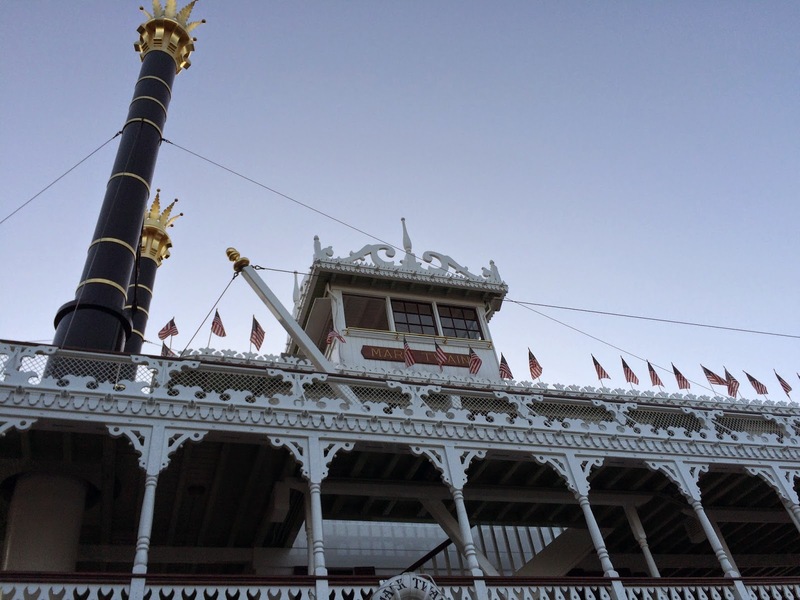 You can ride with the captain of the Mark Twain Riverboat. Fact! However, it is at the discretion of the captain. Ask when you enter the waiting area and keep your fingers crossed! When you are up there, they also let you sign the guest book, blow the whistle, and give you a commemorative certificate. 4. 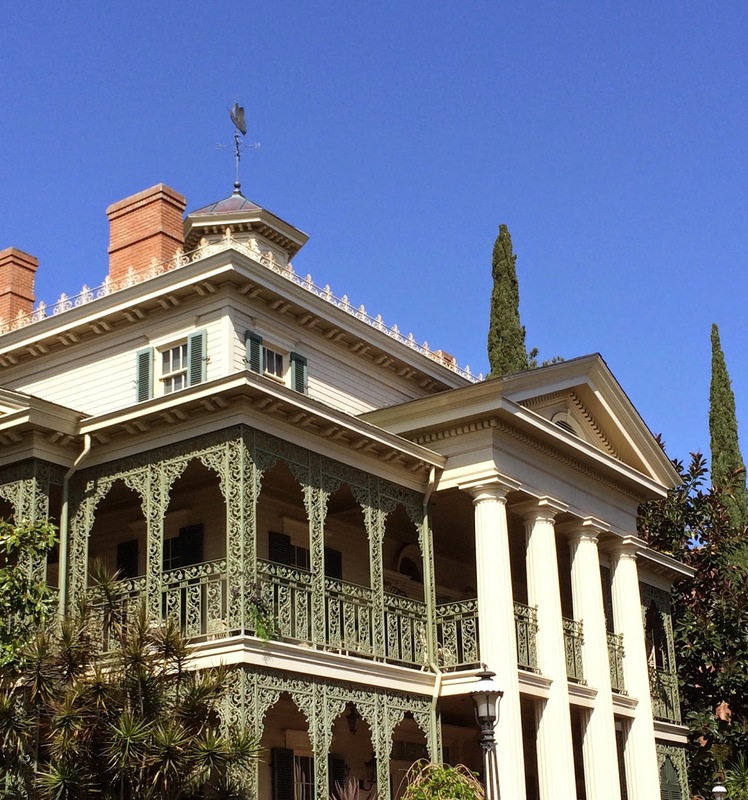 You can ask for a death certificate at the Haunted Mansion. 5. 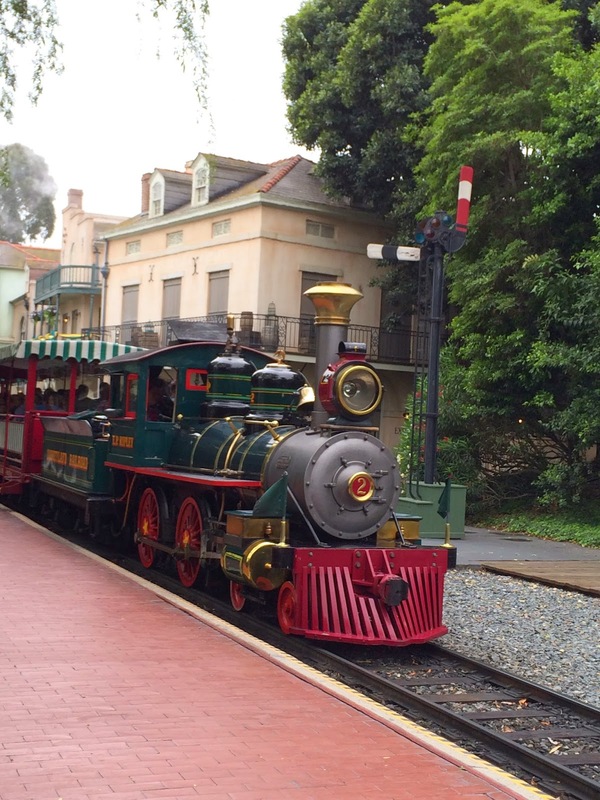 You can ride with the conductors of the Disneyland Railroad. Fact! Yes, you can ride in the tender of the train and ask the conductors all the questions you'd like. However, just like the Mark Twain, it's at the discretion of the conductors. 6. 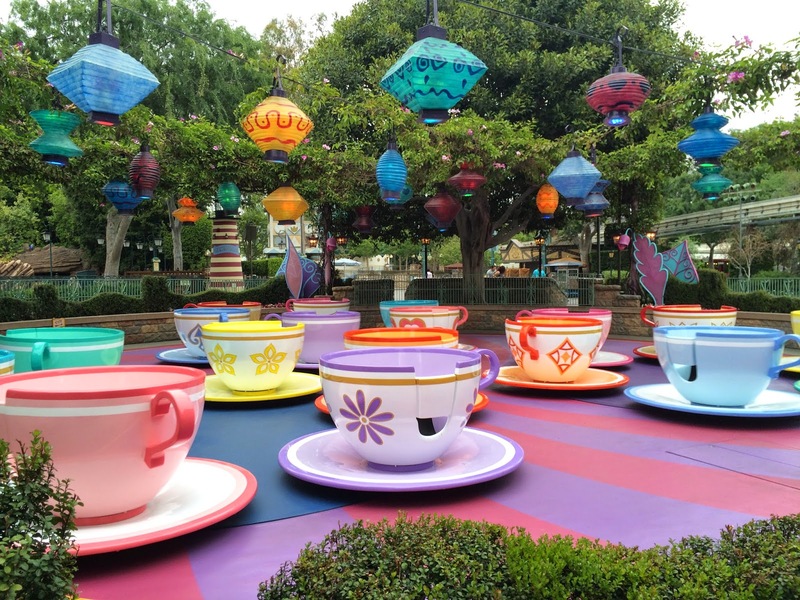 The purple teacup spins the fastest. Have any other Disneyland myths that you can confirm or bust? Let us know in the comments below!